Now here’s an interesting one. This recipe I originally wrote years ago. In a slightly different format from what I use now. What’s weird – and very frustrating – is that I can’t find the original brewing record. Somehow I’ve managed to misplace the photos of one log. You can’t believe how crazy that makes me. Fortunately, I’d also records details in an older way. Meaning I have all the information I need to rewrite the recipe. 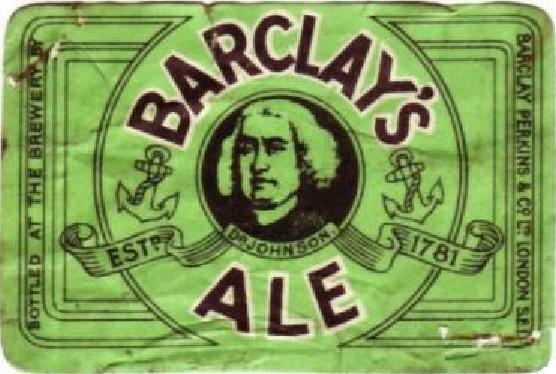 This is the new, stronger Mild Barclay Perkins introduced after the tax hike in September 1931. 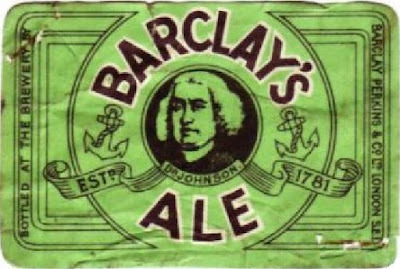 Essentially, it’s the same beer as their pre-1931 X Ale. If you compare this recipe with that for 1930 X Ale, you’ll see that they’re very similar. Just the proportions of the base malts have changed. You’ll probably need to substitute more mild malt for the SA malt, in any case. Another difference with the 1930 X Ale, is a reduced level of hopping, dropping the calculated IBUs from 41 to 22. Which is probably more what you would expect from a Mild. This is the strongest of whole gaggle of party-gyled Milds from Barclay Perkins. In their natural state these beers were all dark amber. Adding caramel created dark versions, making a total of six Milds. The darker version had about double the SRM number of the one in the recipe, making it a truly Dark Mild. Are the brewing records photos easy to post alongside the recipes? It could be interesting to see them, although I realize the formatting may be strange and notations may be cryptic and the handwriting hard to decipher, making them not so useful. I'm not sure how much most people could make out of the original records.